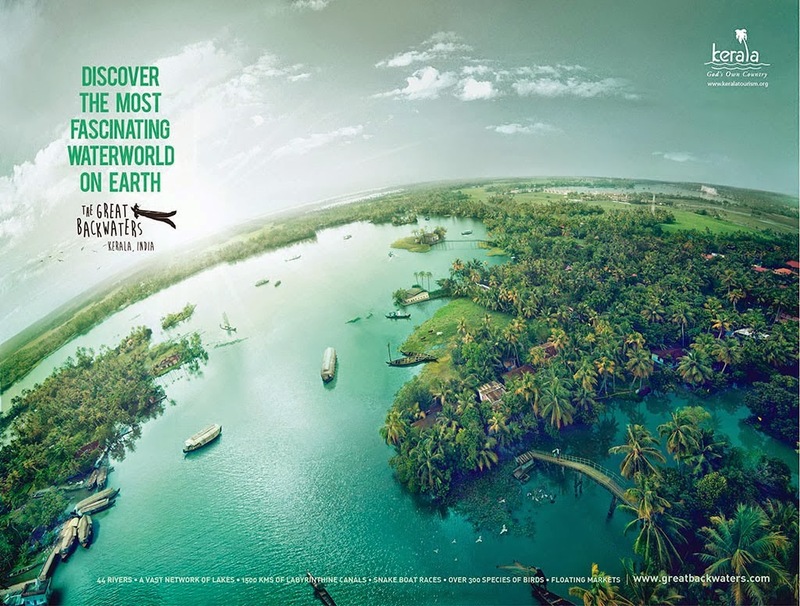 In contrast to the glossy poster campaigns by Kerala tourism that you see today, my memories of Kerala was filled with monsoons and the uninvited guests that came with it. The jumbo mosquito's, the power cuts and the Hartals. It was nothing like a holiday, but it still had a certain magic, an air of liberation. I used to memorize the answers to questions like 'Enna vanne' (When did you come?') almost instantly followed by 'Enna Pokke' (When will you leave) which was the only question my neighbors would ask besides ogling at my bright striped pyjamas and shoes. Smearing myself with mosquito repellents and squashed Tulsi leaves was regular and in vain. The mutant crazy mosquitoes grew resistant and more determined with each passing day. Nothing seemed to save me from the reddened rosy bite marks which used to transform to ugly scars and reminding me of an adventurous holiday. 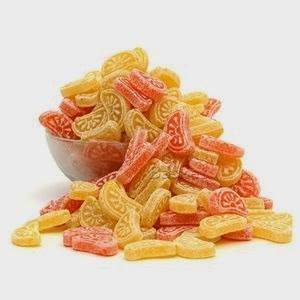 I have hunted down the round orange sticky sweet and orange - lime flavored hard candies you only get in local tea stalls in India to bring home to my friends in Dubai. We used to barter Bounty, Twix, Toblerone, Mackintosh and Kit-Kat in exchange for local candies found in roadside tea stalls. Talk about greener pastures! 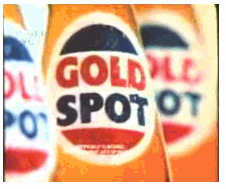 I still think Goldspot tasted much better than Mirinda. I loved the Frooty that came in a green tetra pack which was served in Air India Flights. I remember squishing my face on the aircraft window peering down the fluffy white cloud and wondering where the Maharaja (The mascot with the big mustache) stayed on the aircraft. 'Packing' for the much awaited vacation was a ceremony. The rooms were a mess and I used to meticulously pack all the gifts, label them with names of the destined well wishers (Secretly hoping they would never come). I have traveled with suitcases stuffed with coconuts, dried fish and curry leaves. Only to stir an embarrassing conversation with some good looking customs officers. (P.S The option of carrying goodies back after the vacation was non-negotiable). I was fascinated by the most natural occurrences around me. A cow chewing the cud, a gecko clucking on the wall, a spider weaving its web, an earthworm wiggling out of a mud heap, the perfect oval shaped goat droppings, the sap green - mehendi green shades of the cow dung, a jumbo hairy spider carrying an egg bigger than itself. Being home in Kerala was like living in a discovery channel. There was a surprise in every dewy morning. 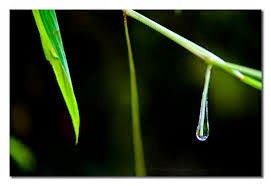 The water drop condensed on the tip of the grass blades (Known as kannithulli) refreshed the sleep out of a tired eye. These were nature's hidden treasures, which I fail to find these days. My first encounter with the cannibalism was feeding our hen with a piece of home cooked chicken. Believe me, they loved it. Contrary to public belief, I could read and write my mother tongue as good as my counterparts in India. (My English-ised Malayalam was only a figment of their imagination). I must admit, I have celebrated religious festivals in much pomp and grandeur in Dubai than I have in India. Festivals in Dubai was more than watching blockbuster movies, buying packet 'Payasam' (Rice kheer) and feasting on paper leaves. It was reuniting with family and friends who longed to be back home and recreate the festival just as it would be in India. I never understood how all sofa sets, mattresses and books and newspapers at home would be moist all the time. There was moisture everywhere unlike the dry almost crispy pale blue aerogramme that used to reach us from India. Visiting a temple on barefoot was like learning a dance for the first time. The spiked stones pierced my soft soles which had set foot only on rugs and carpets. It was funny hopping around, with the 'prasad' in one hand and the other hand busy fumbling with my bright 'pattupavadai'. Every rubber forests in Kerala holds an enchanting mystery. The trees curving itself to catch the glimpse of the sun are like outstretched hands that welcome you to explore their mysterious depths. I was attacked by a swarm of red ants that lay concealed among the leaves minutes before crushing a leech with a upturned coconut shell. Natures has her ways to vengeance. 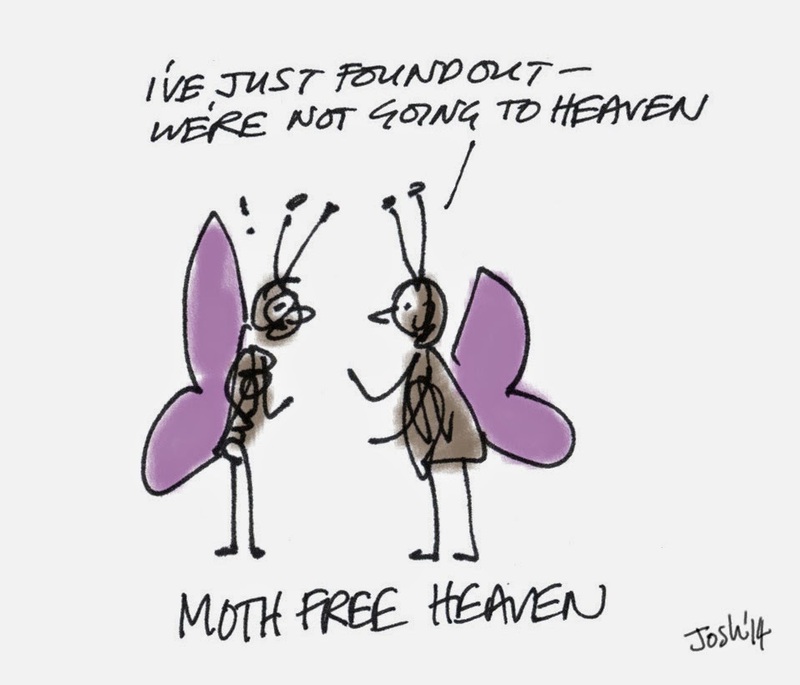 My first philosophical tryst on existence and death was with the moths that died in the light. As I watched them fly and lay motionless, I was being the last living creature they see before they stopped their flutter. I realized the only difference between the moth and me, is the body we inhabit. The souls shall remain the same. RIP. The scent of a new bright eraser, the crumble of a fancy candy wrapper, the musty smell of a locked up house, the yellowed pages of a favorite book. Moments of varied shades, recalled by a unique smell and taste which propels you to a land of the distant past. They are sweet and delectable, like hidden treasures, like the sweet honey hiding within the stalks of a secret wild flower. From all the childhood secrets, were born a thousand wishes. And the child within me, smiles again. Oh yeah, pretty much the same as my summer vacation. 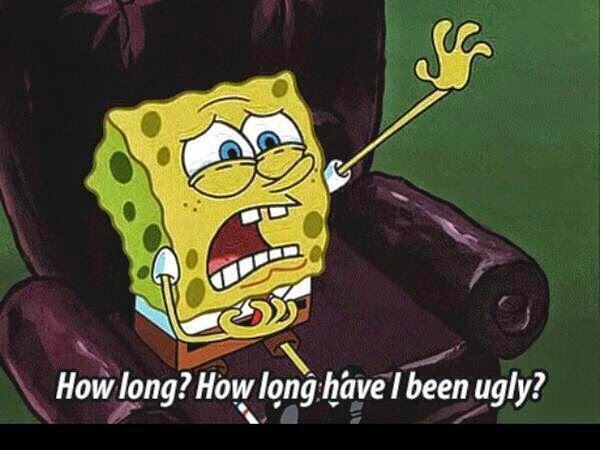 How much I used to look forward to them! 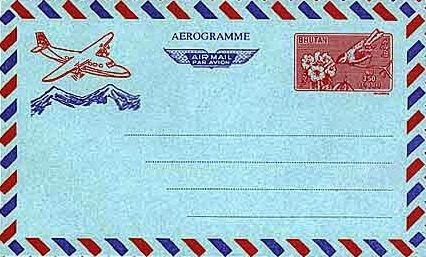 Beautiful post - reminded me of a lot of the goodies from those years! Thank you girls! Happy that you guys could relate to my memories! !